Gwyneth Paltrow was spotted getting into a car in New York City on August 11, 2011. 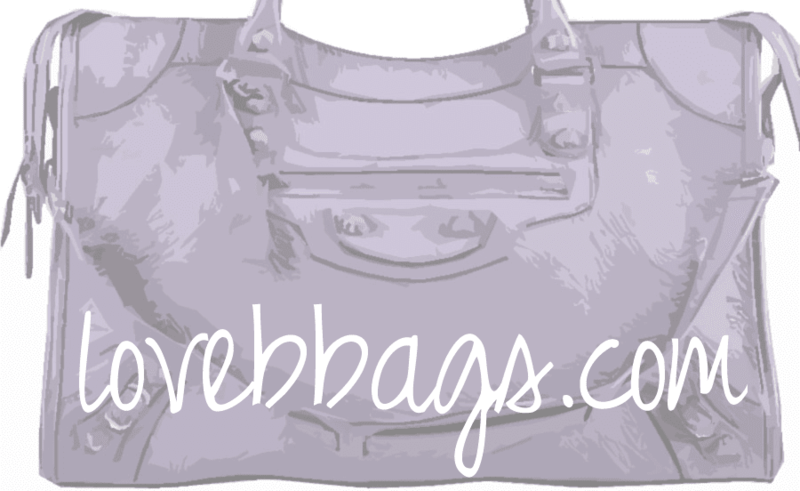 She carries a lovely over sized Balenciaga in the Weekender style with Giant Covered Hardware. Celebs that also own a Black Giant Covered Hardware bags are Charlize Theron, Hilary Duff and Lea Michele! The Covered Hardware is a great choice when you prefer less "bling" than the Giant Silver/Gold or Rose Gold.